Kings Embracing Bitcoins | SBOBitcoin| Value Your Bitcoin with Asian Handicap! SBOBitcoin| Value Your Bitcoin with Asian Handicap! Been eyeing on King’ apparel for ages but can’t get your hand on them for lack of funds? 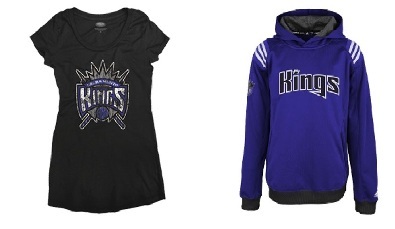 Worry not as recent news has it that Official Sacramento Kings apparel is up for grabs using bitcoin. First on the record for a professional sports team to start accepting bitcoin not only for their apparel but also other merchandise and tickets in the history of National Basketball Association and entire sports itself. In doing so‚ they are reaching out to fans far more than the usual. Suffice to say that they don’t want to get left behind in the bitcoin craze in the business industry around the world. It is said that the implementation of the said bitcoin payment system will start on the 1st of March. Given the launch date‚ enough time to gather up your buried bitcoin‚ if there is or simply buy one for yourself. SBOBitcoin‚ the go–to sportsbook broker in playing with the renowned sportsbook offering best odds in the industry and superb live in play betting‚ live streaming on SBOBETv and IBCBET for all major sports including Bundesliga and La Liga. 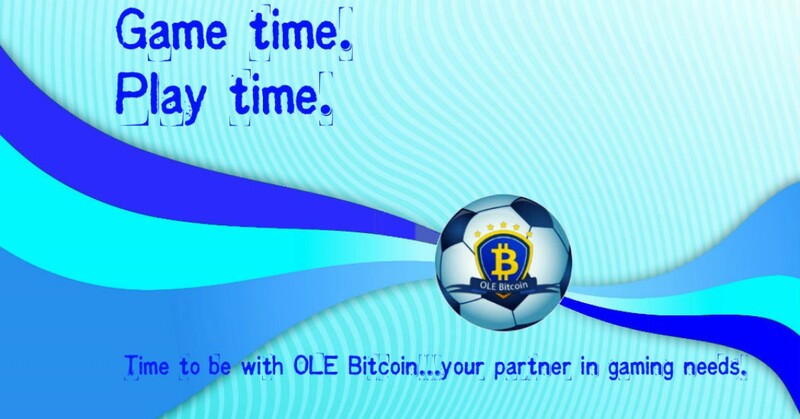 Click here to open an account now using bitcoin and treat yourself some fun!